Henning Rasmussens first poetry book has just arrived and already selling well. He made the lyrics for the song and video; “Waiting” in 2018. 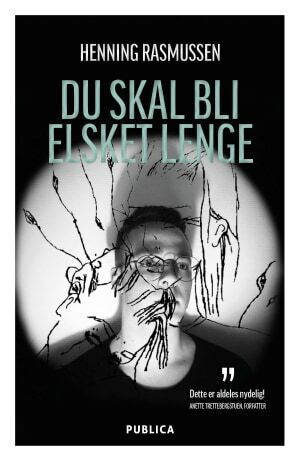 This year he arrives with his first book of poetry named in English: “You shall be loved a long time” – “Du skal bli elsket lenge”. It is still only in Norwegian, but telling some powerful stories. I helped out with the book cover photo. Brand new song out now on Soundcloud! 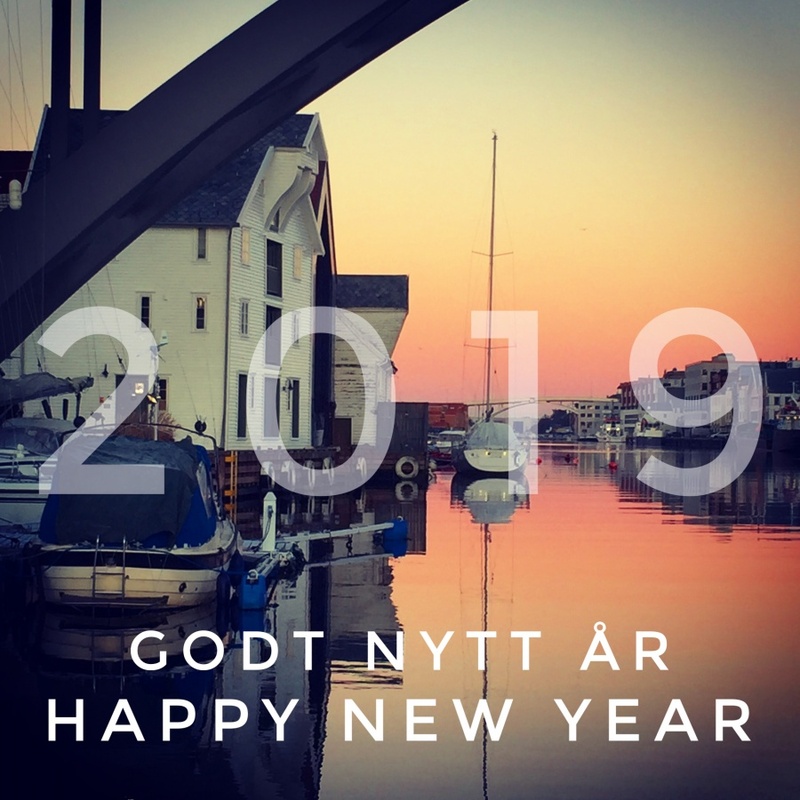 Joakim Lund – “Mine” 2019 will soon be on iTunes, Tidal and Spotfy too. Both “Love Falls Softly” and “Waiting” have been selected for the Dadasaheb Phalke International Film Festival in India. 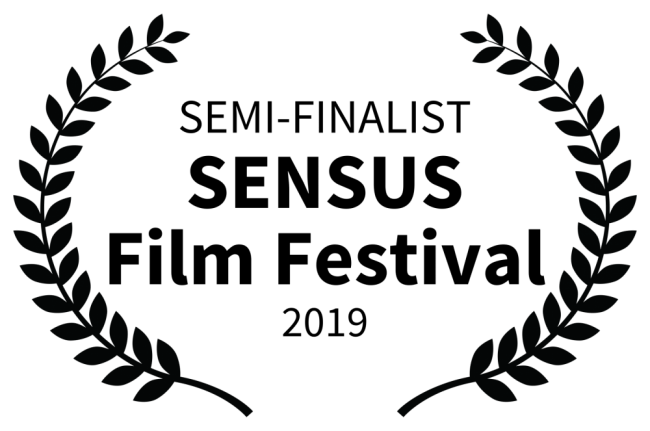 “Waiting” is now Finalist at The Norwegian International Seagull Shortfilm Festival for 2019 in Haugesund, Norway. 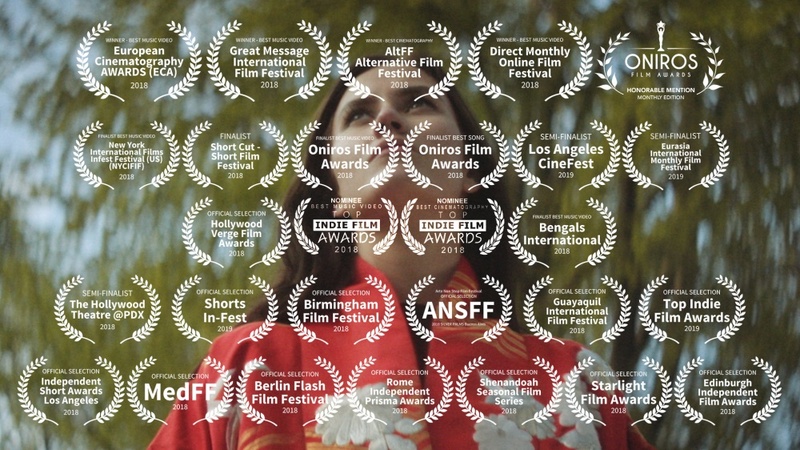 Great that “Once Upon A Time in Tokyo” has been selected for the Inshort Film Festival for 2019, both for short film and animations.